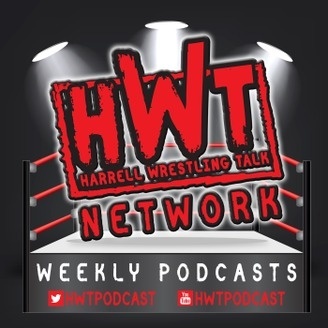 The Harrell brothers created a network for all your wrestling needs. 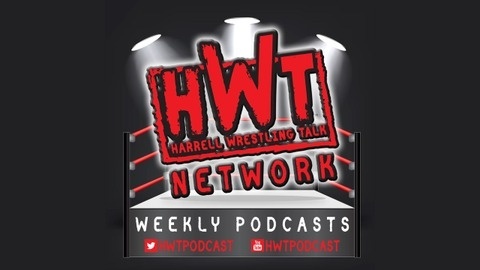 With HWT covering all your WWE, TNA & indy news & interviews, to the ROW Report that keeps you updated with Reality of Wrestling. With only two matches this week, we decided to get the results with first hand account, as we have the Legion leader, Shawn Hendrix on to tell us what the Legion is all about. And Matt Topolski stops by to let us know all the latest events coming up for Reality of Wrestling. Hear this and more on this week's episode of the ROW Report.